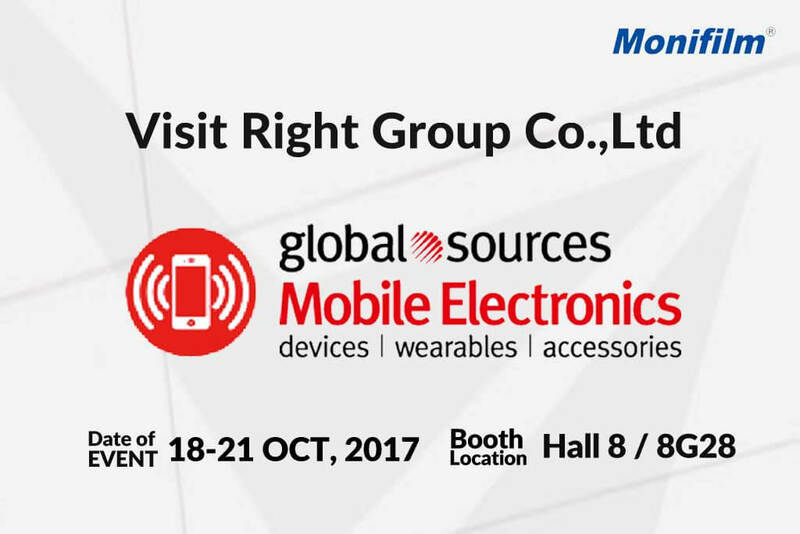 Global Sources Mobile Electronics Show is one of the Must See event of the year for Monifilm : We had been one of the most active participant atGlobal Sources Mobile Electronics Show for years. 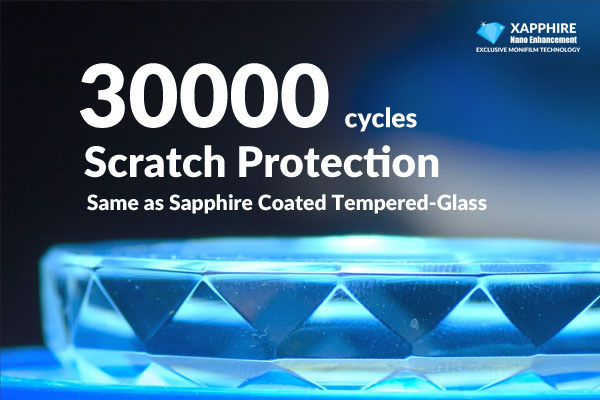 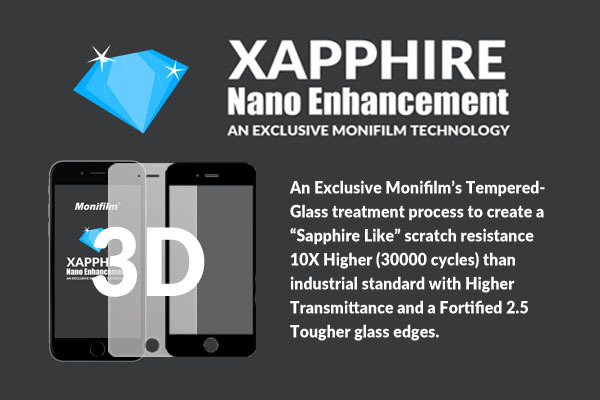 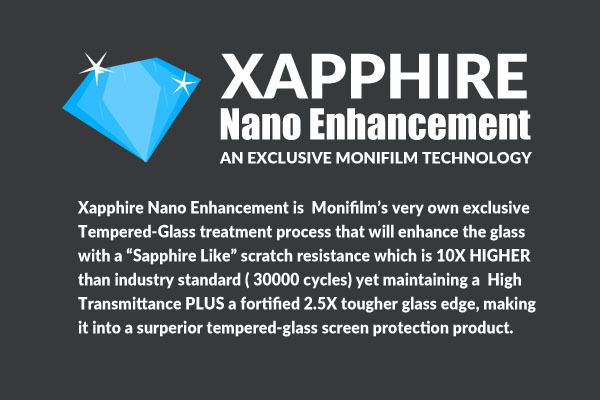 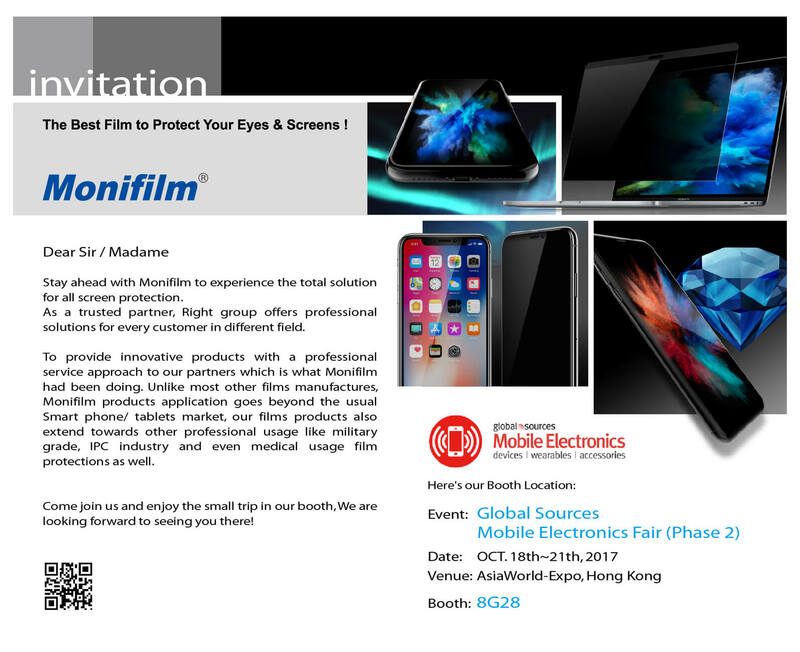 This is one must see event where Right Group will show case our wide range of screen protector products and latest development in optical film technology. 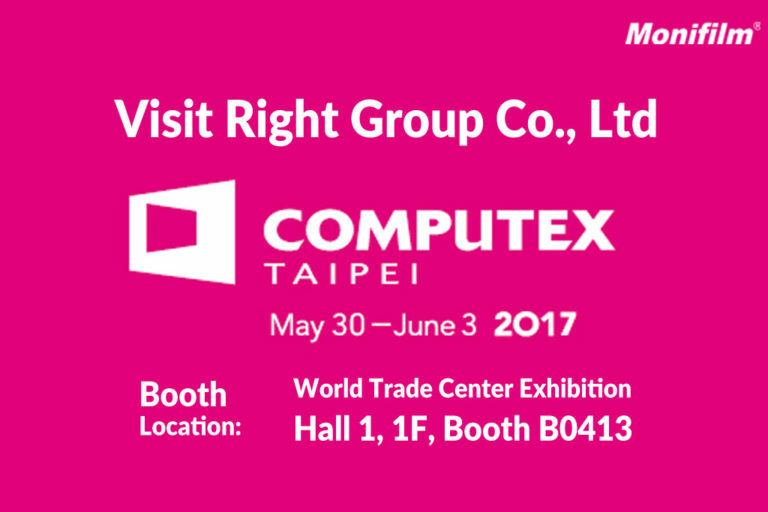 So what can you expect from us this year? 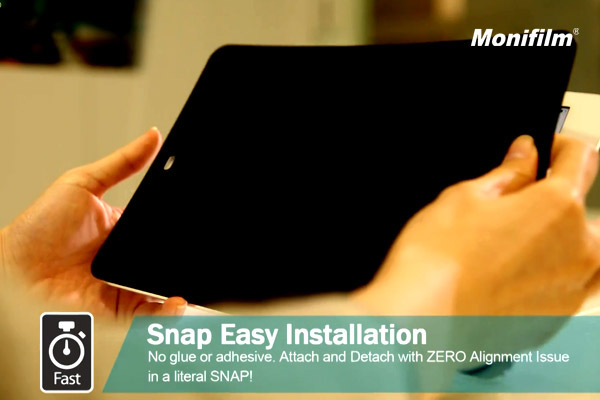 [Snap to Hide] Detachable Magnetic Privacy Screen Protector Goes Universal for Laptop! 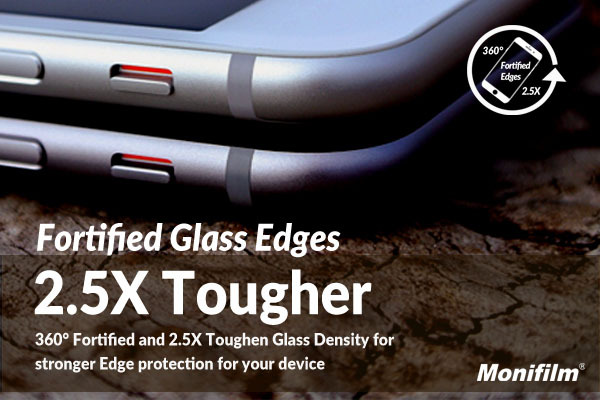 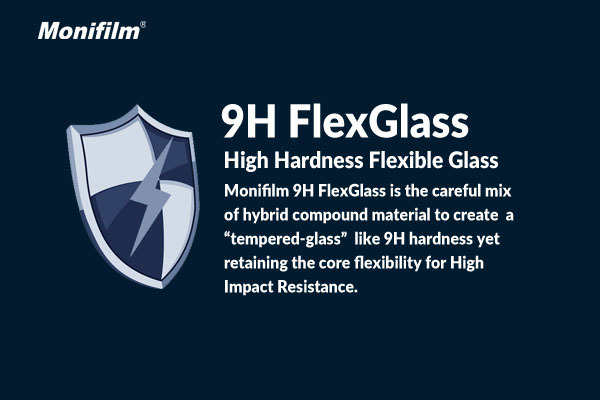 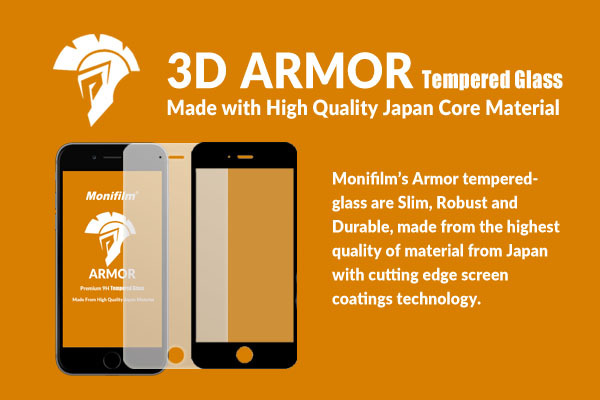 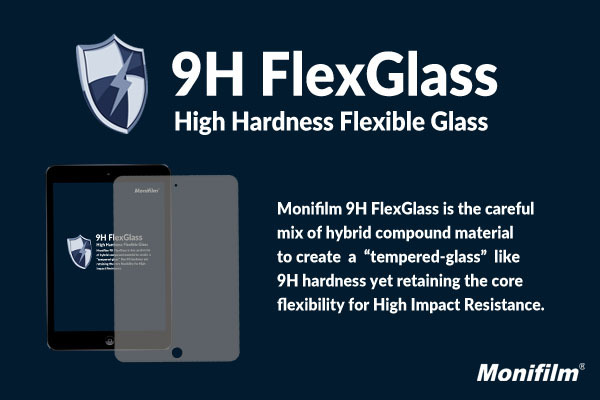 Previous Post Visit Right Group and Monifilm’s Booth @ Computex Taipei Show 2017 Next Post iPhone 8, iPhone 8 Plus and iPhone X – Read This Before You Buy.